In the Band is a nonprofit organization that depends on the support of many amazing partners. Huge thanks to all of the foundations, companies and individuals who have helped us bring music education to over 18,000 children in Los Angeles! Please consider becoming a supporter. We can Come Together to bring access to music education to every student in Los Angeles! 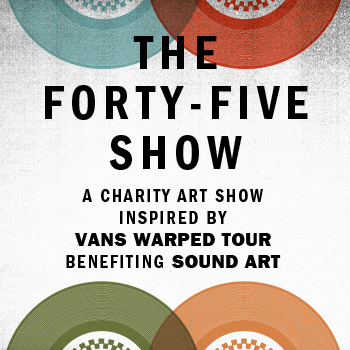 Vans Forty-Five Show benefitting ITB! 45 artists auctioned artwork on 45 record sleeves inspired by musicians and bands that played the Vans Warped Tour for In The Band! Fender Teams Up With In The Band Students! Check out the new Fender video featuring our student Sayah! 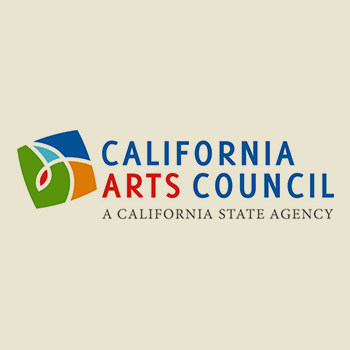 The California Arts Council has just awarded us with a grant supporting our Aliso Pico Rec Center program!